SONY A7r - NIKON Df COMPARISON TESTS. The two best sensors I've ever used are in the Sony A7r, the resolution star and the Nikon Df, the premier low light performer. I thought it would be interesting to see how they compared to each other at low and high ISO settings. I used the same lens, my Sigma 50mm f/1.4 ART. 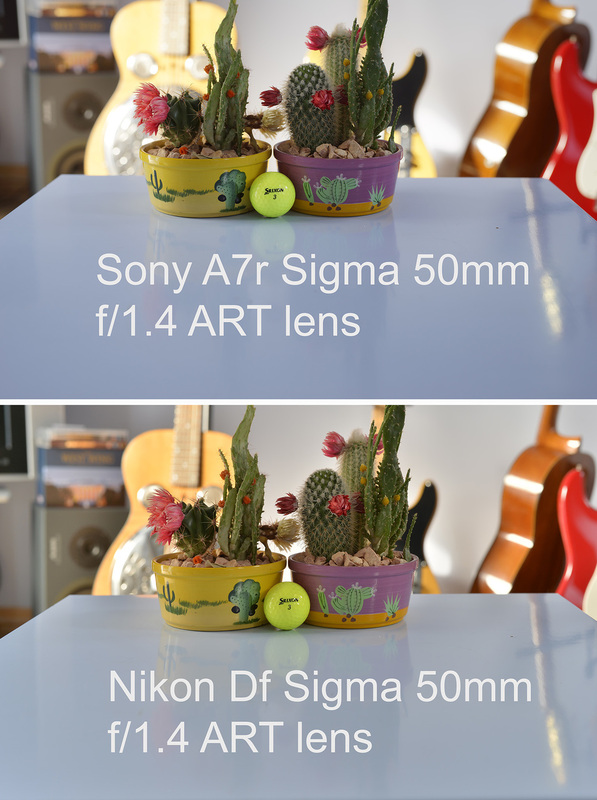 I also did a quick comparison between the Sigma lens and the Sony / Zeiss 55mm on the A7r. Nikon Df plus Sigma 50mm f/1.4 ART lens and Sony A7r plus Sony Zeiss 55mm f/1.8 lens. I set the cameras up on a tripod and selected a subject that had a large dynamic range. These are the results. In the image above the sun was shining on the guitars, the cactus plants and golf ball were in shadow. I set both cameras up with the maximum dynamic range optimisation and these are the out of camera jpgs., both at standard setting and with +1 exposure compensation. As you can clearly see the Nikon Df produces the best result. The highlights are toned down and the shadows are lifted. The A7r result is certainly very good, but the Df has produced a beautifully balanced exposure. And this is what I've noticed using the Df. The dynamic range is superb and the colours are also punchy as well as you can see. Below is a noise and sharpness comparison. There aren't any real surprises here. The A7r file has been downsized and it's slightly sharper than the Df file, the reverse being true for noise. 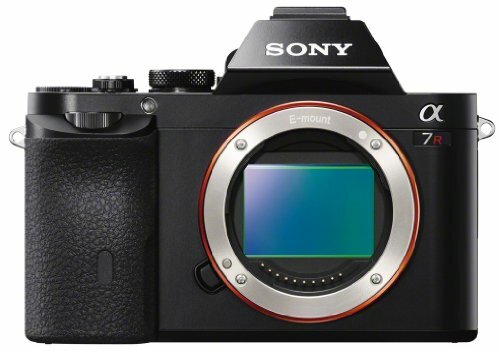 The A7r doesn't have an AA filter, which helps with the sharpness and the Df has a lower pixel density which helps with the noise. As I said no real surprises there. 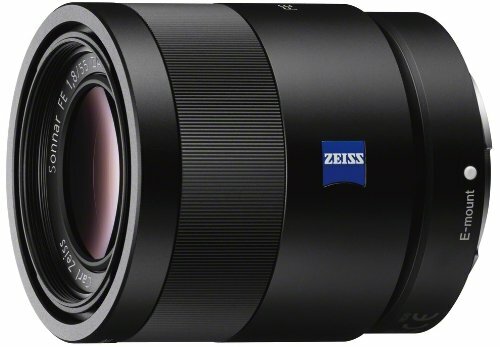 Finally, just as a quick test, I put my Sony / Zeiss 55mm f/1.8 lens on the A7r just to see how it compared with the Sigma. I'm going to do a longer test with comparisons at all apertures in the next couple of days but I thought I'd just see what one aperture, f/4, looked like. Sony A7r, Sigma 50mm f/1.4 ART lens, Sony / Zeiss 55mm f/1.8. As I said this was a quick test and only at one aperture. 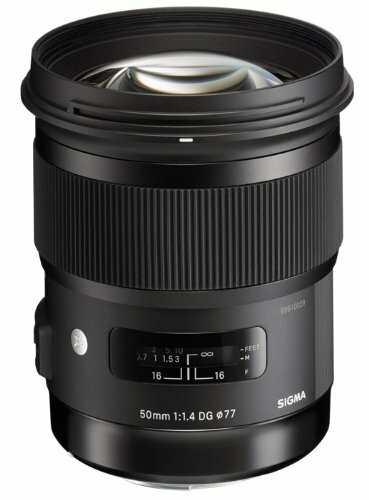 The Sigma does seem to be very slightly sharper however. So an interesting set of results, even though they have confirmed what I suspected. That the A7r produces sharper but noisier (at higher ISO settings) results. At the settings I will use it at however it is still the sharpest and the highest resolving sensor I've ever used. But the Df is remarkable for it's dynamic range. The comparison shot at the top above looks like I've actually used a fill light for the Df image, but I haven't of course. It is entirely possible that the Nikon jpg, rendering software is better than Sony's, but I've noticed this on raw files as well. I can pull an extraordinary amount of detail out of the Df shadows and blown highlights just don't occur with accurate exposure. An obvious example as to why the D4 and D4s which share the same sensor are professional choice cameras. However, the A7r shouldn't be underestimated. Compared to anything else it would look very good indeed. I did some tests comparing the Df with my Fuji X-T1 at high ISO settings and the Fuji camera out very well, but overall with the thousands of images I've shot with my Fuji X cameras, really impressive dynamic range is not how I'd describe the results. But then with camera sensors everything is a trade off. At least it is at the moment. Clearly these are two of the best digital camera sensors made and both have strengths and weaknesses, though weaknesses is far too strong a word. In real terms either will do a fantastic job at delivering what imagery you decided to capture. And hopefully, things will only get better still in the future.